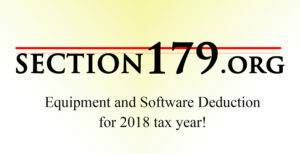 As we are nearing the end of Q1 2018, it is not too early to start thinking and acting upon the Section 179 Deduction. This deduction is good on new and used equipment, as well as off-the-shelf software. Start to educate yourself now. Take action early. Reap the benefits of your equipment and the tax deduction in 2018. 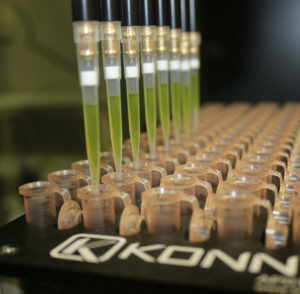 Making the leap from manual laboratory processes to automation is loaded with benefits but be aware of the challenges. In this Lab Manager article, labs share the benefits and the difficulties of transitioning to automation. Magnetic Beads allow the separation and purification of cells, proteins, nucleic acids, and other molecules in a very efficient manner. It is used commonly in forensics for DNA extraction and used in many DNA/RNA/Protein purification kits. 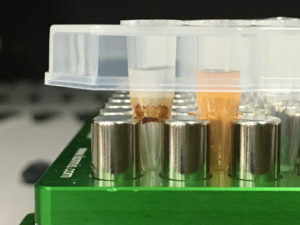 Depending on the labware for the particular process the appropriate contact is necessary between the walls of the well and the magnet. 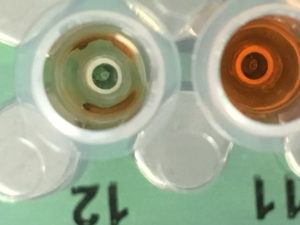 There are instances where post style magnet blocks are very effective but times when very small sample size in Eppendorf plate requires an exact dimension ring magnet to ultimate separation. 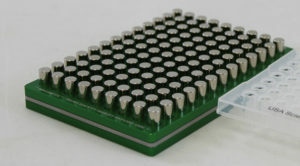 We can design the correct mag bead block for the microplate and volumes required by your assay. See more.